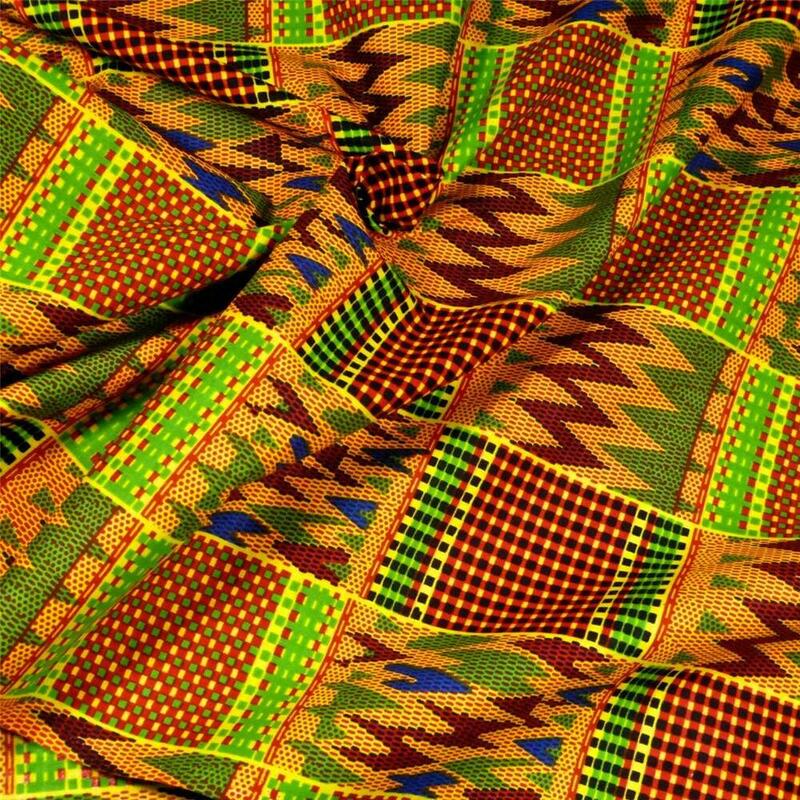 Kente cloth is a type of silk and cotton fabric made of interwoven cloth strip and is native to the Akan tribe of South Ghana. It is normally worn by royalty in times of extreme importance and was the cloth of Kings. Legend has it that the art of Kente weaving was born after a couple of boys from the village of Bonwire got weaving lessons from Anasi the spider. As a popular symbol of African culture around the world, Kente is identified by its dazzling, multicolored patterns of bright colours, geometric shapes, and bold designs. Posted on January 12, 2016 by Adamu Waziri and filed under African Culture and tagged Ghana Kente Culture.